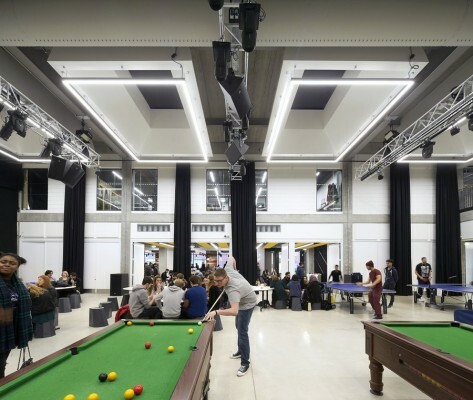 The Manchester Metropolitan University Student Union is for the first time hosting a Volunteering fair. The event will take place on Thursday 7th February between 11am and 3pm in the Main Hall of The Union. 35 different Charities from around the Manchester area will be featured at the fair in causes ranging from mental health and homelessness, to animals and LGBT+ rights. Alongside these local charities will be a number of student led projects in attendance, looking for involvement. Helen Moor Start, Volunteering Coordinator for the MMU Students’ Unions stresses that the event is for everyone whether “you’ve never volunteered before and just fancy finding out more or you have had lots of experience and know exactly which organisation you want to speak with”. “We have been working so hard to find opportunities for students and to connect with them and we just wanted to try a fair, to give loads of organisations the chance to share their charities stories and meet potential student volunteers”. Her hope is that the fair will make it easier for students to find the right volunteer roles for them as she says “we know so many students want to volunteer for so many reasons”. She believes that “volunteering is all about, growing in confidence, realising your own capability and connecting with communities, people and places” stating that unlike paid work volunteering can give you a rewarding experience and a sense of belonging. With hope that the event is a success Helen tells The Northern Quota that she would love to make the fair a yearly occurrence, going on to say, “we have been developing several new events for students to help them get into volunteering and they have been successful so far”. “Loads of the charities are local and really small, so they need all the help they can get!” she says. “Volunteering roles will support you to grow and learn and develop and you will be supporting some very worthy causes”. If further encouragement is needed, Helen thinks that volunteering is a great way to gain valuable experience and skills that will enrich a CV, complement degrees and help to impress employers. Alongside the fair, MMU’s highlighted volunteering role of the month is to become a Mental Health P.A.L (Physical Activity Leader) as part of their Sport Volunteering Programme. With one in four students struggling with mental health problems, MMU’s Counselling, Health and Wellbeing service is offering a programme that refers students to a range of free sessions or classes as a way to tackle depression, isolation and anxiety. As a Mental Health P.A.L., you will be offering peer-to-peer support and a familiar face to students on the referral scheme, attending the sessions with them (over a six to eight week period) to help them overcome what might initially be an intimidating activity. To find out about more opportunities available, go to the MMU Sport Volunteering Programme webpage. 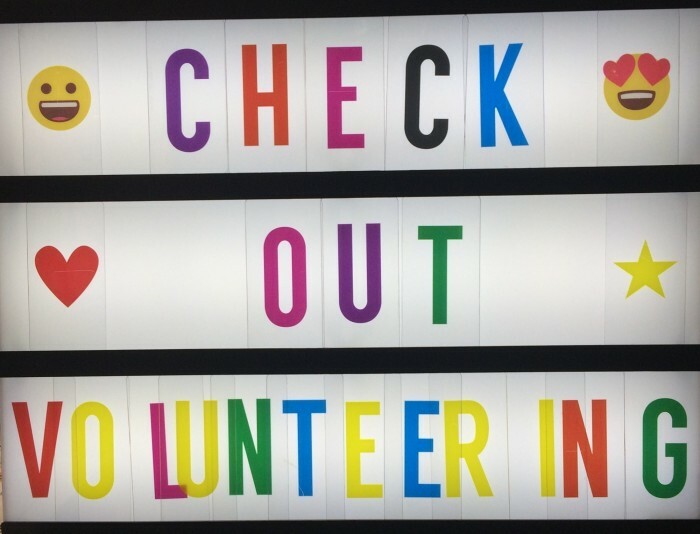 With a student base of over 37,000 students, the potential to further good causes in the community is clear and the charities at the volunteering fair will be eagerly awaiting who might volunteer with them next. Will it be you?